The pons is a region of the brain located in the brainstem. The pons is relatively small, and it is located in the lower part of the brain, connecting the cerebral cortex with the medulla oblongata. The pons contains nerves and nerve tracts (pathways) that integrate brain functions such as movement and sensory messages between the brain and the body. The pons also coordinates balance in the head, neck and body and plays a primary role in eye movement, sleeping, dreaming, digestion, swallowing, breathing, and the heartbeat. An ischemic stroke occurs when a blood clot forms, blocking the blood flow through an artery to a certain region in the brain. A hemorrhagic stroke occurs when a blood vessel ruptures, reducing or halting the flow of blood to a region in the brain. Whether a stroke is ischemic or hemorrhagic, once the blood supply to a region of the brain is interrupted, brain cells begin to die, resulting in brain damage. The bleeding of a hemorrhage can also cause damage due to pressure and irritation to nearby brain structures. The physical and cognitive (memory, thinking) abilities controlled by the area of the brain where a stroke occurs become affected. The extent of damage depends on the location and size of the stroke. In rare instances, a stroke involving the pons, typically called a pontine stroke, may be result of an injury to an artery caused by sudden head or neck trauma. This can happen because the blood vessels that supply blood to the pons and the rest of the brainstem are located in the back of the neck, and may become injured as result of neck trauma or sudden pressure or movements of the head or neck. A pontine stroke can cause a severe condition called locked-in syndrome. People who suffer from locked in syndrome can be awake, alert and able to think and understand, but are only able to move their eyes. Diagnosis of a pontine stroke requires a thorough neurologic examination. Some diagnostic imaging tests s such as Brain MRI and Brain MRA or CT angiogram can help confirm the diagnosis of a pontine stroke. Stroke treatment depends on getting medical attention as soon as possible. Treatment with a clot dissolving drug, tissue plasminogen activator (tPA) can been effective for treatment of ischemic stroke only if it is administered within three hours of the onset of stroke symptoms. During recovery after a stroke, there are several strokes treatments that can help maximize improvement, including mild blood thinners, fluid management, treatment of heart problems and maintaining adequate nutrition. Recovery from a pontine stroke is possible. 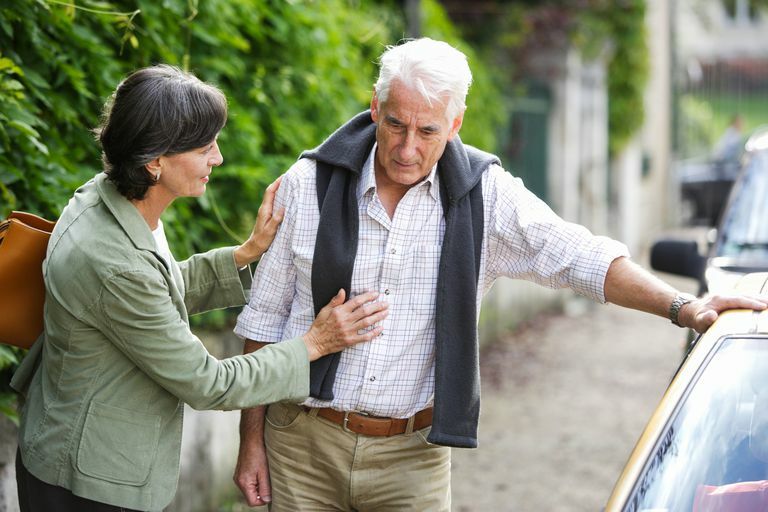 If you have experienced a pontine stroke, once your symptoms stabilize over time, the focus of your recovery will be based on preventing complications such as choking and preventing further strokes from happening. Strokes in the brain stem do not affect language ability, and this makes it easier to participate in rehabilitation therapy. Vertigo and double vision typically resolve if the stroke is mild or moderate. Physical therapy and rehabilitation are important components of stroke recovery.